Youko Were the demon foxes of japanese myth said to bring calamity upon any city they went near, moving from china to japan they caused chaos wherever they went and one brought down an emperor by posing a women causing a revolution in its wake. In the old Legends the number of tails a youko has shows its age and power with 1 tail being a regular fox and 9 being a god. Changelings of this kith are usually incredibly unlucky to everyone around them causing minor problems like lost wallets or damaged cell phones usually, At high wyrd they can cause traffic accidents and serious injury when they try to use bedlam. 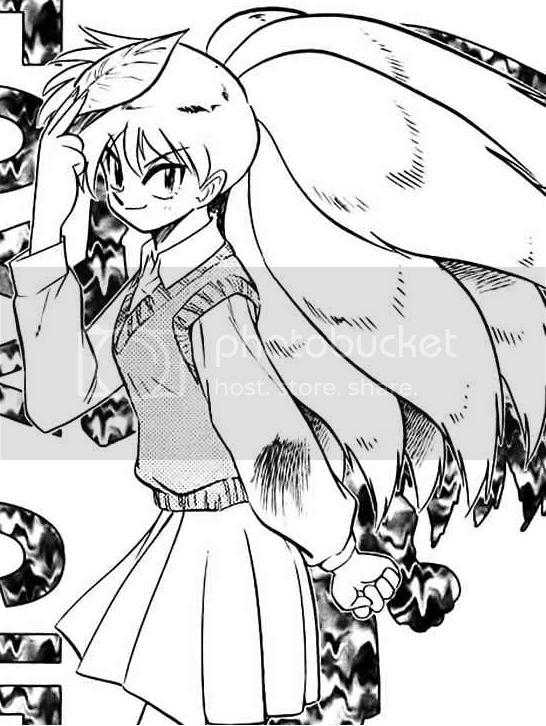 The mantle of a youko always has at least 2 tails in one form or another, sometimes its hair, sometimes the tail is literal, on rare occasion its blue fire in the form of a tail that follows them. Most Youko are Prideful members of the summer and spring courts and are tricksters laying minor curses on people to see what it causes. Folklore: several countries have myths of the youko in different names, the Korean Kumiho, the japanese kyubi, the chinese Huli Jing. All are similar in more than 1 respect and act as powerful Spirits of chaos, disorder and sometimes luck, wealth, and political power. In korea they are known to eat the livers of those they kill, in china they lure wanderers off roads to devour them, in japan they change between being good luck and like most youki beings of death and chaos.